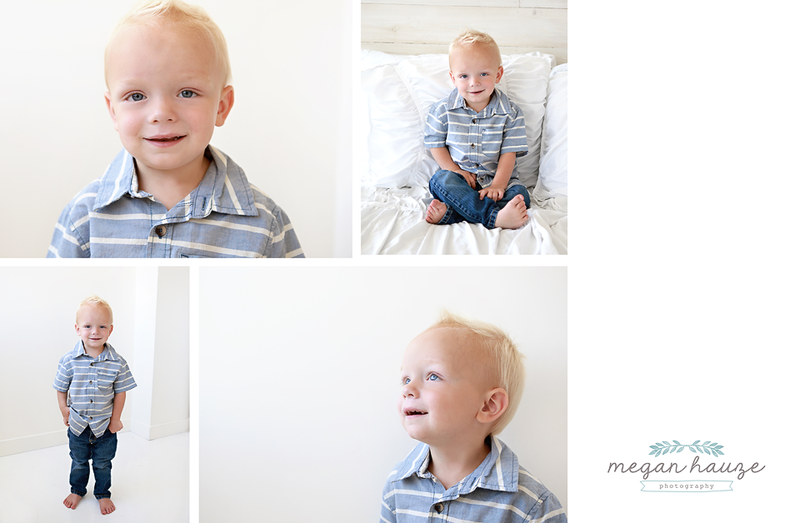 I am going to miss seeing these cute kids and photographing their family. Amy has been such a loyal client and has become a great friend. Good luck in your new adventures Hayman Family!! !